FIND THE SMOOTHEST LINE. LAY DOWN THE CLEANEST ARC. FLOAT THE DEEPEST POW. 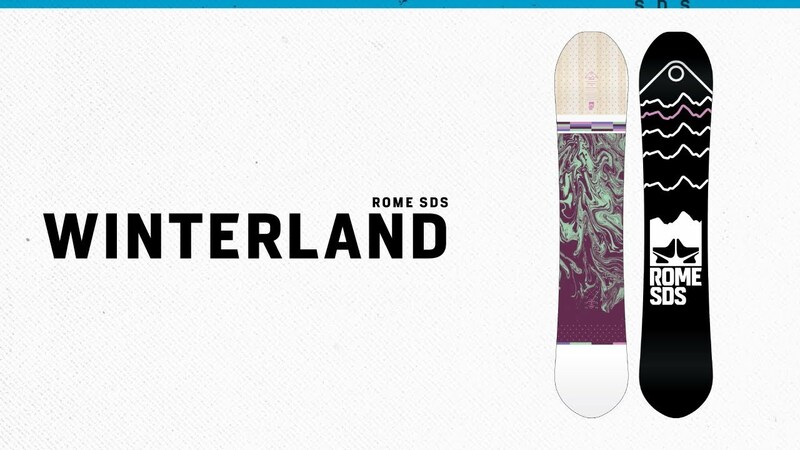 We created the Winterland for riders who appreciate a high-quality turn in any type of snow conditions. It’s for riders who lap buffed out groomed trails and who want the freedom to venture into the sidecountry to float the less common, semi-secret lines. Our unique Free-The-Ride camber creates a feel that lets riders do two things that open up the entire mountain: rip fast, clean carves on packed snow and surf through powder with float in the nose and power in the tail.